Photo Credit: Roger Chase / Photographic Reverie. Used with permission. 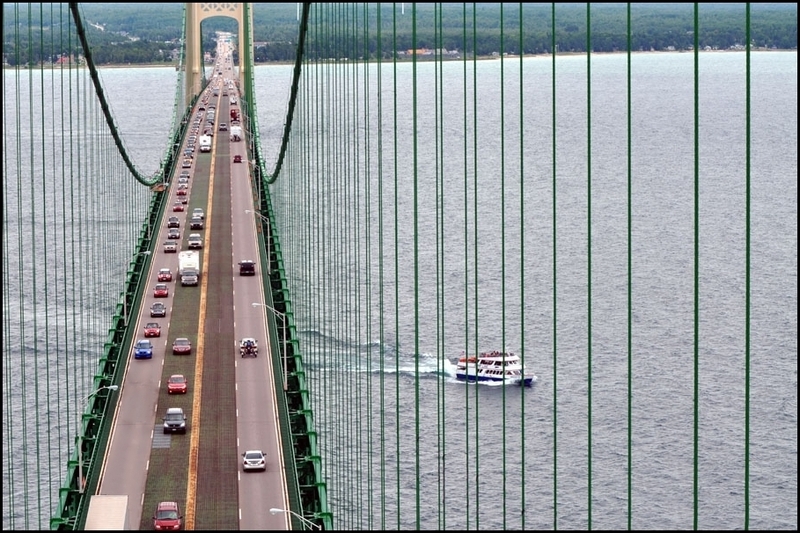 An official grand total of 848 MINIs crossed the Mackinaw Bridge together this past Saturday, August 3rd, passing over in formation to St. Ignace and the Upper Peninsula of Michigan. 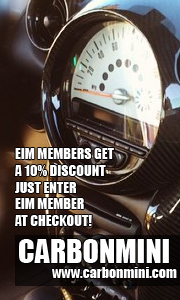 An enthusiastic group of your fellow motorists from EIM added mightily to that number, both in size and in spirit. 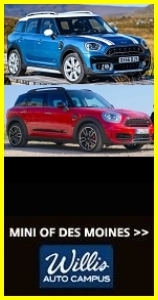 While falling well short of the originally sought after #1 spot in the Guinness Book of World Records, the organizers did confirm that MINI on the Mack 2013 comprised the largest single gathering of MINIs (848) and MINI motorists (1,710) in the United States in the 11-year history of the “new” MINI. That’s not too shabby! 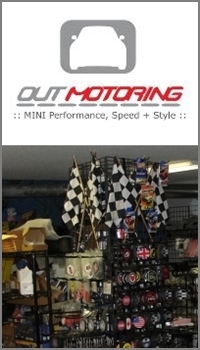 More importantly, our group enjoyed a fabulous extended weekend together, transiting up to St. Ignace and participating in this event with so many other MINIs and MINI owners from across the country. The weather was superb and the companionship even better. From the prior evening’s group car wash (of course! ), the massive morning rendezvous in Mackinaw City, the cross-country transit to the bridge, the actual crossing of “The Mack,” the giant MINI gaggle back at the Little Bear East Arena in St. Ignace, area sightseeing, dining on authentic local pasties, and the superb Bayside Music Festival — it was a jam-packed day and a half of non-stop fun times! We enjoyed meeting Mike R.‘s son Lance, and Bob C.‘s son Josh from Appleton, both of whom came along for the ride. Thanks for joining us! Hope to see many of you in Holy Cross next Saturday!